(Kazan, January 12, Tatar-inform, Lucia Kamalova). A 58-year-old woman in Tatarstan through surrogate maternity became a mother of twin girls. A 62-year-old man last year became the oldest Dad. 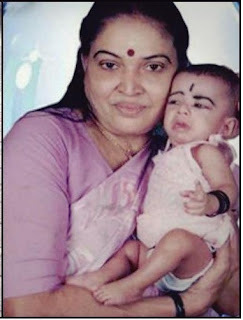 Bhavani Amma fulfilled her dream of becoming a mother, despite reaching menopause and being 62 years old. She gave birth to a baby boy through In-Vitro Fertilisation (IVF) and embryo transfer (ET) method. She was perhaps the third oldest woman the world to have given birth to a baby at this age, the doctors at the clinic had then said. Through all this, Bhavani Amma smiled, sharing her joy at holding her baby in her arms.